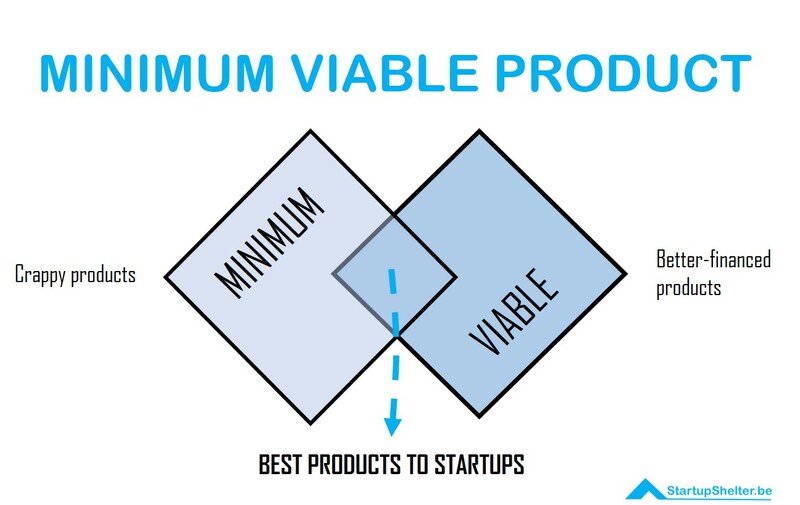 In startups, the minimum viable product (MVP) is not just the smallest version of the new product you can create. Rather, it is the smallest and easiest version of the new product that you can release to be able to collect maximum data and insight on your customers needs. Your MVP can be defined by knowing what you want to learn. Now, the question is, how do you know what you need to learn? Depending on your vision, you must answer questions as to who is the audience, why have that product built, what is the difference with the competition or what is unique in your product, and what is it that will make your product work? By answering these questions, you are able to identify what you want and the product’s uniqueness. Since minimum viable product requires minimal resources but maximum results, using your means (who you know, what you know and who you are) are useful since it doesn’t require much time. By assessing your means and narrowing them down, you are able to clearly see how to build not just your MVP but your product as well. But it is easier to assume that you are right than really collecting data. One must understand that consumers react differently. Different factors may also affect how they respond or even not respond for that matter. This is why one must stop assuming and just start testing. Stop focusing on your assumptions that make this product unique or great since it will only make you biased. By not assuming, you create a space for the consumers to fill in with useful comments and suggestions and even, maybe, criticisms. Assumptions only lead to expectations. And it is hard to live up when there are expectations. Not having assumptions freely lets you get better feedback since you don’t force the consumers on agreeing to something. You let them think independently and respond on their own, not jeopardizing anything. It is in expectations and assumptions that disappointments breed from. The more you can be unbiased and distance yourself, the better. Less hurt, better data. You are also able to accept criticisms and see them in a better light, turning them into positive ideas to help you further in developing your product. You will surely get a more honest answer in the second question since it’s asked in a manner of seeking their opinion. The first question simply asks if they agree or not, which they usually agree on out of politeness. Never settle for a yes or no. Probe further by asking open questions. If it is necessary, create awkward silences for them to feel anxious and pressured to answer. It is their feedback that matters, not your feelings. Talking to people does not validate your product. It takes more than a yes or no. Remember, actions speak louder than words. Never believe what a person is saying until he or she is doing it. This goes the same for your product. Conversations aren’t the end of the testing. By experimenting and seeing if customers will actually do what they told you they would do, you achieve validated learning. The minimum viable product is all about learning. It isn’t about creating or finding out the smallest or easiest way to create it. And the only way to truly learn is to do. So don’t just stand there, get things rolling!